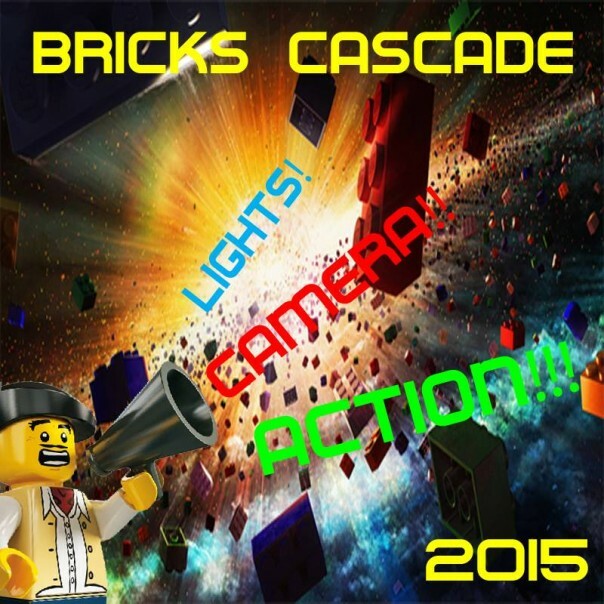 A couple of weeks ago I spent a long weekend at my local LEGO convention, the fifth annual Bricks Cascade. 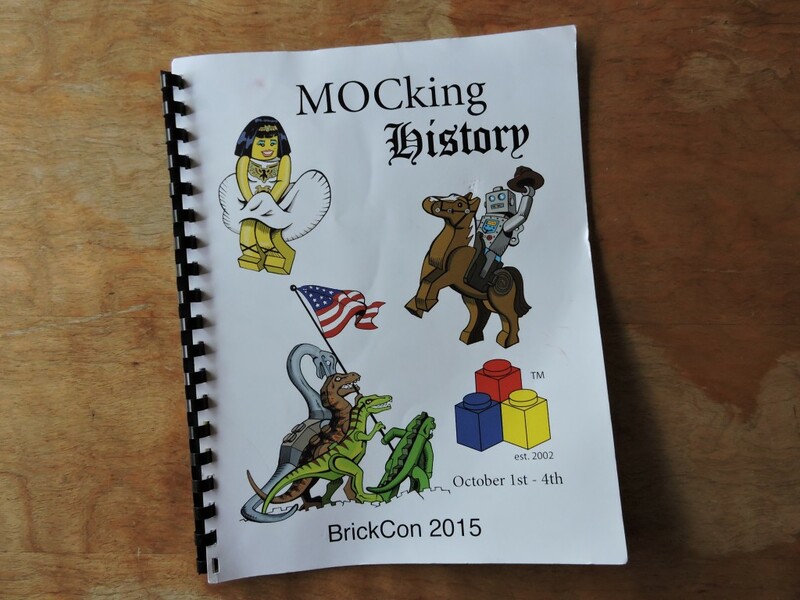 This was my third year of attendance (2014 and 2015 reports) and my biggest showing yet, with over a dozen models in four categories. 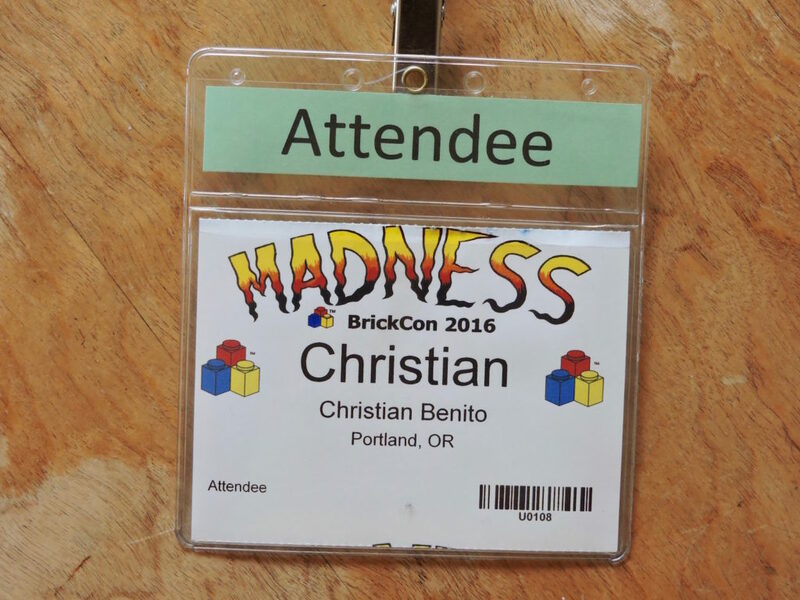 This last weekend I attended Bricks Cascade 2015 here in Portland, Oregon. 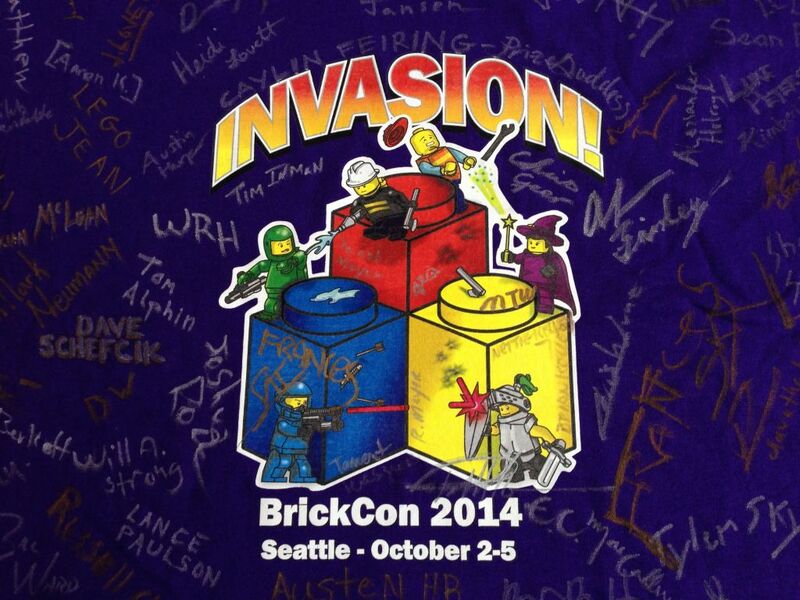 As my home town Lego convention, I was joined by most of my friends from PortLUG and builders from all up and down the left coast. I had a lot more to show this year and I was looking forward to it. 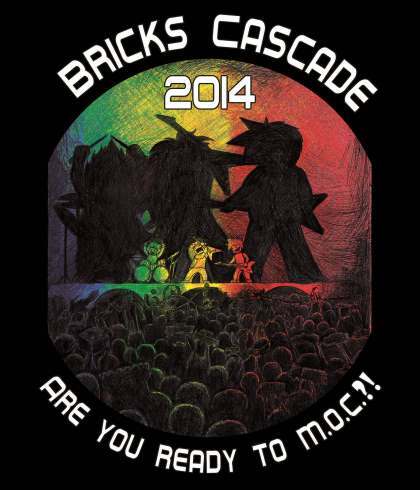 This past weekend I attended my first Lego convention: Bricks Cascade 2014. 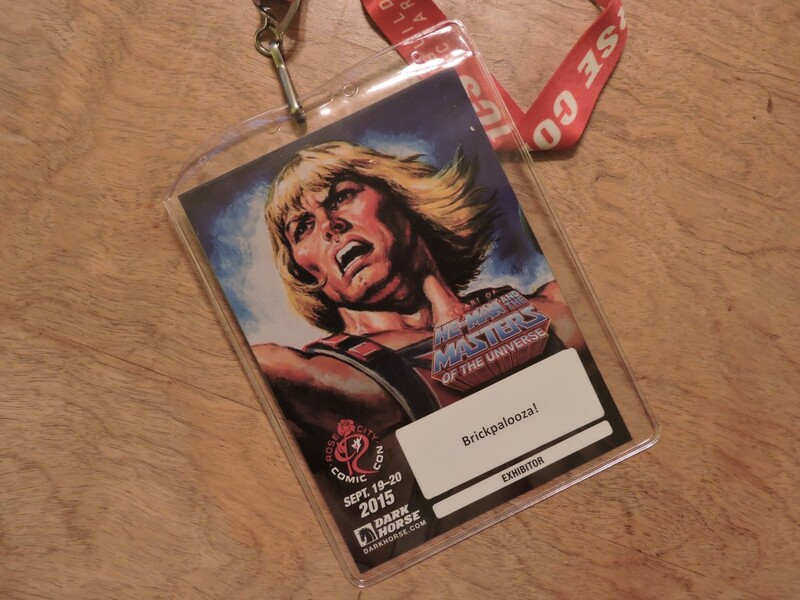 I’ve never been very interested in conventions, but I decided to attend because this is a local show that is closely affiliated with PortLUG (of which I am a member). 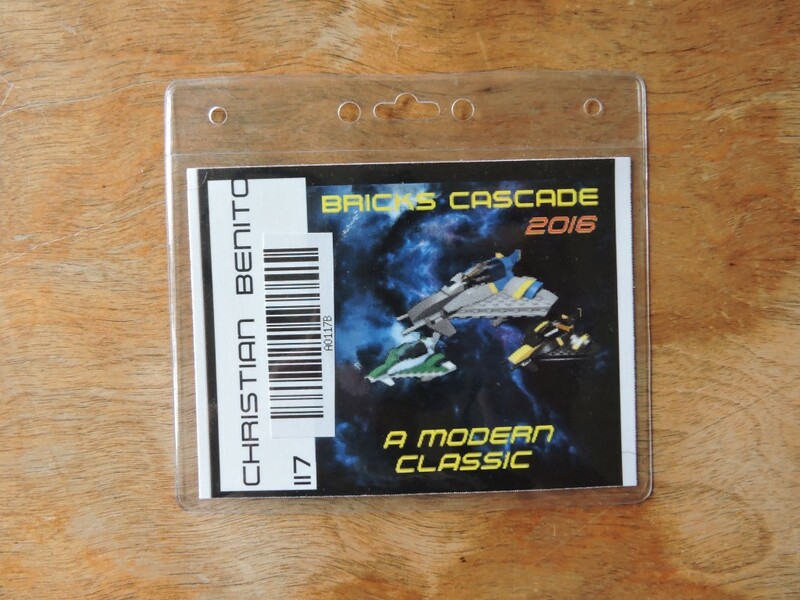 I registered early and spent time building a MOC to display. Then I got a bit nervous.